We asked our musicians for suggestions of music that they have enjoyed playing at recent weddings, and the list we got back was a mile long! So have a look at these examples, but remember this isn’t an exhaustive list – it’s your day so feel free to make requests. If you do decide to book your music with us, our ceremony coordinator will work with you to choose music that’s special to you, and fits your personalities and the theme and style of your wedding. So check out just some of the music that we’ve performed at wedding ceremonies around Ireland. 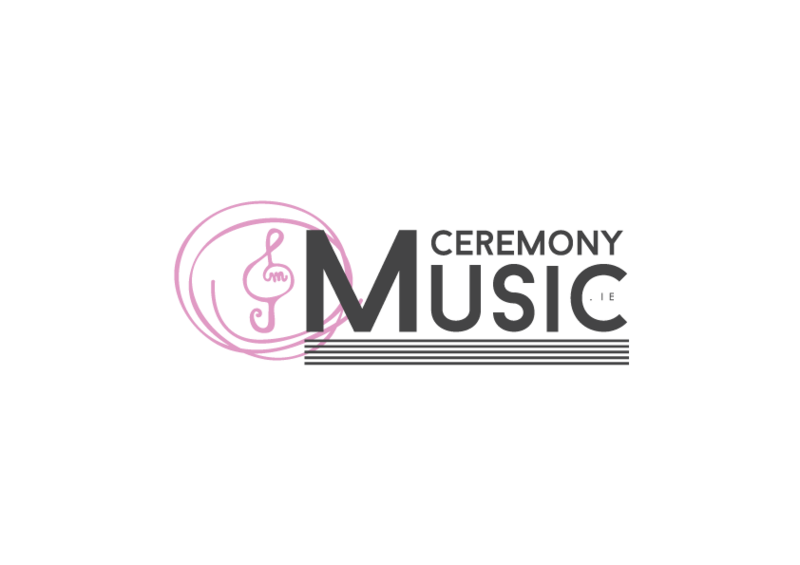 You might be surprised at the variety of songs that can be included in your ceremony!